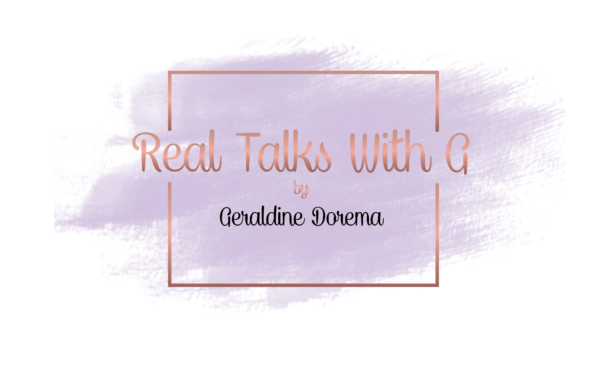 I decided to let you in on all the goodness I’ve been giving my subscribers by sharing a little of our newsletters with you! As you know we have been focusing on self care this month. During week 1 we discussed the importance of Self Care. Self care is anything that recharges you and replenishes your soul. Let me tell you that self care does wonders for any individual. Its whatever you need and taking time for yourself to take your mind off of things. Putting you FIRST; your mind, body and soul. How will you be your best self if you don’t take care of yourself. At one point in my life I thought being my best self was working hard, putting everyone before myself, and not carving any time out for myself to just enjoy me. The one day I got asked the hardest question that I couldn’t answer…”What makes you happy?” I had no idea! Happy to me was spending time with the ones I love. Happy to me was seeing my son happy. But MY happy always involved someone else. I didn’t know how to make myself happy without involving others. In week 2 we talked about why self care is not about you. Lets go back to when I once told you about wise words told to me by my doctor. “If you’re not taking care of YOU then who will care for your children and loved ones”. that line is self explanatory. You have to take care of yourself boo. I’m not going to give you a looonnnggg drawn out explanation because we are adults and know what we need Self care keeps us sane, keeps us healthy, and most importantly it keeps us happy.. Who doesn’t want happiness? I know that’s what I want in this crazy world. We are now wrapping up week 3! This week is all about the mind, body, and soul. Self care is not only about the physical, its not about just going to get that mani and pedi or retail therapy (although those are a few of my faves). Self care is about your spirit, your soul, and your mind. Stressing out or stretching yourself thin doesn’t only cause you to be tired, it can cause long term effects. It can mentally and emotionally drain you. You have to invest in yourself! You have to think of yourself. I know life may throw you curve balls and life can be stressful but the whole point of our self care journey is to seek balance in all aspects of our lives. Falling in love with taking care of yourself is such an amazing feeling, trust me! I challenge you to be more mindful. Don’t worry I am here taking the challenge with you. 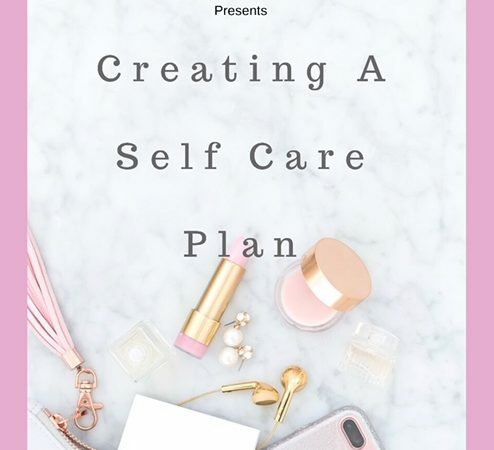 As a thank you I have decided to offer you my “Creating a Self Care Plan” eBook.